Norco Bicycles is proud to announce the roster for the 2017 Norco Factory Team, which includes returning riders Haley Smith and Peter Disera, along with newcomer Quinton Disera. With a history of success in North American competition, the 2017 Norco Factory Team will compete for the first time on the full UCI World Cup circuit, as well as select North American events. Factory Team riders will once again be riding the SRAM-equipped Norco Revolver with Kenda tires. 2016 was another highly successful season for the Norco Factory Team and included five Canada Cup wins, the overall Canada Cup series win for both men and women, and two national titles. As a four-year veteran of Norco Factory Team, Haley Smith enters her second season racing in the Elite Women's field. 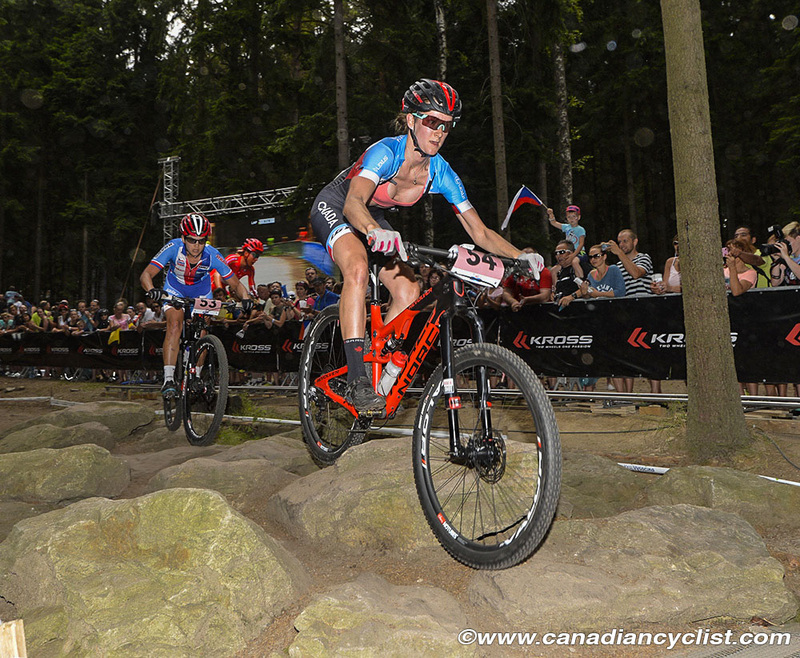 In 2016, Haley earned the #1 ranking for the 2016 XCO MTB Canada Cup series, including a victory at the series finale in Whistler, and was 4th at the XCO Canadian Championships. "I've been with Norco for the past five seasons," says Haley Smith, "and it has been a privilege to grow as an athlete alongside the program. Everything about Norco feels like "home" - the people, the bikes, the camaraderie. I'm elated to be transitioning to a World Cup program with the team: it really is a dream come true. A huge thank you to Norco and all the Factory Team sponsors for their continued and elevated support for the 2017 season. I can't wait to travel and race with the new program. Good times await!" 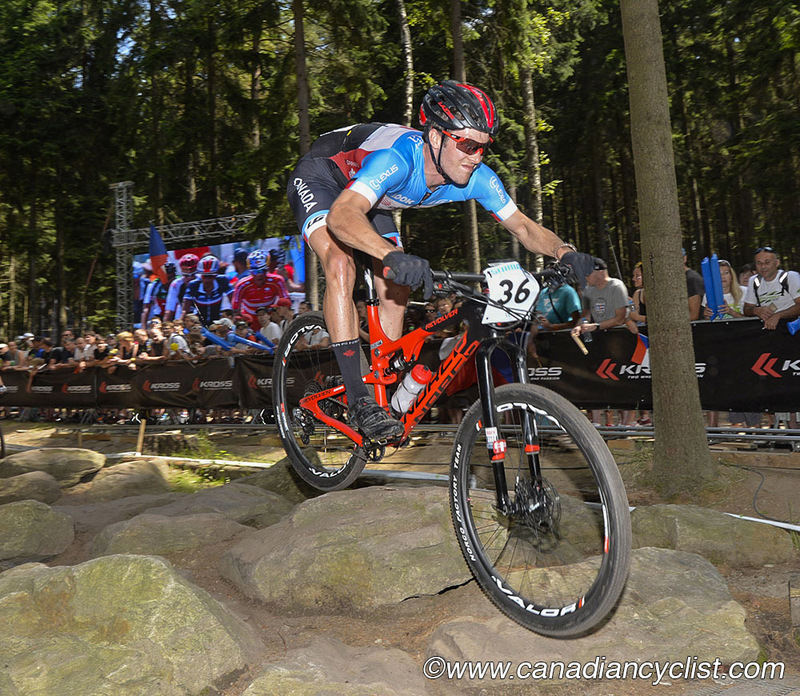 Now in his fourth year with Norco Factory Team, Peter Disera is coming off a red-hot 2016 season that included winning the U23 Men's XCO Canadian Championship, a victory at Canada Cup #3, and a fourth place finish in the Canada Cup overall series rankings. An all-around cyclist, Peter is also the 2016 U23 Cyclo-cross Canadian Champion and rides for the H&R Block Pro Cycling road team. "I am stoked to be a part of the Norco Factory Team for the 2017 season," said Peter Disera. "My teammates and I have all set our goals high and are ready to rise to the occasion. This year is going to be great with Haley Smith holding it down on the women's side [and] Quinton and I on the men's side. Norco's equipped with the best components in the world, things are good." A longtime member of Norco's extended family, Quinton Disera now joins brother Peter on the Norco Factory Team and the two will finally have the opportunity to go head-to-head in the U23 category. 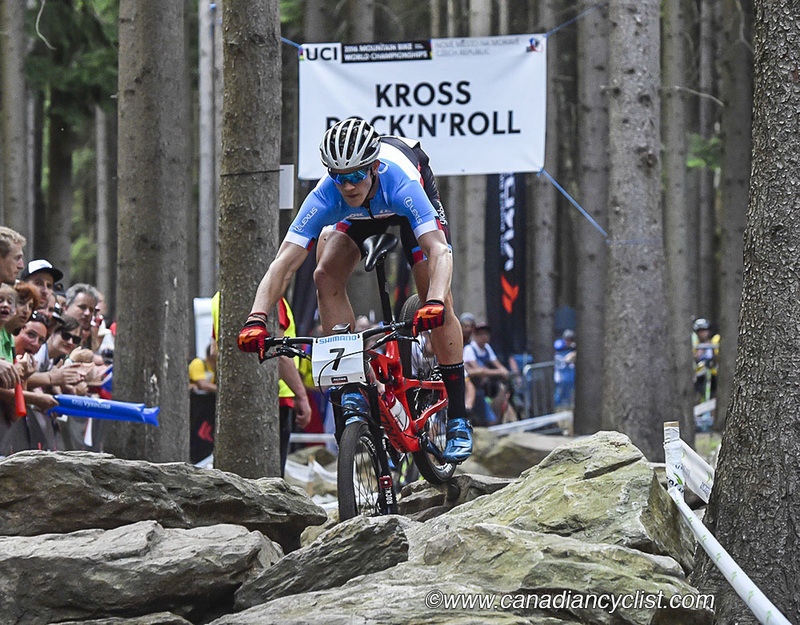 In 2016, Quinton was second in the Junior Expert field at the XCO Canadian Championships, racing for Team Ontario / Angry Johnny's P/B Norco & Garneau. Quinton was second at the 2016 U23 Cyclo-cross Canadian Championships. "I am super excited to be joining the Norco Factory Team," stated Quinton Disera. "This has been one of my long-term goals, and I couldn't think of anywhere else I would want to start my U23 years with. It's an honor to team up with Haley Smith and my brother Peter. I cannot wait to get this year started!"